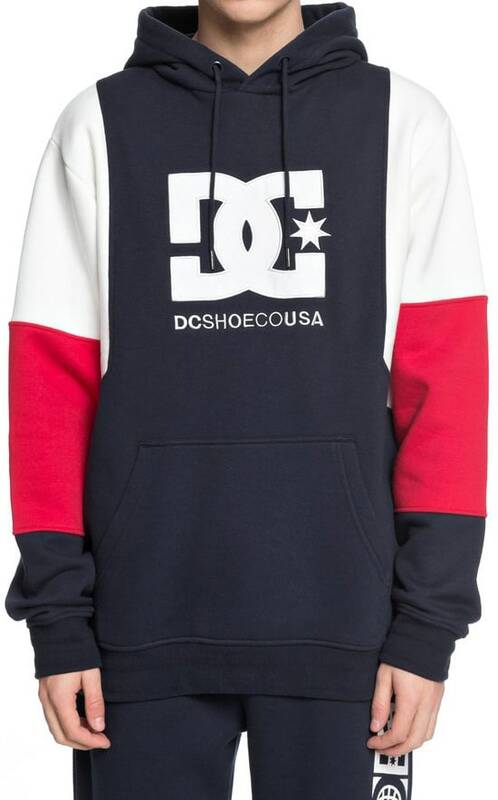 A truly excellent sweatshirt, the DC Doney has it all. 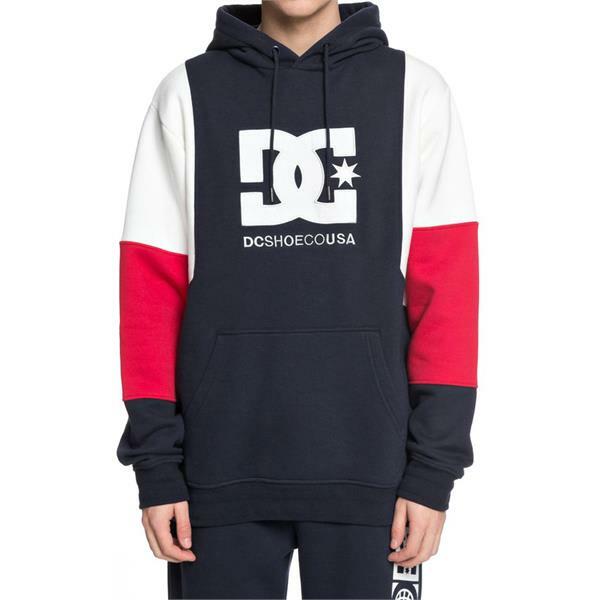 A loose fit hoodie, with cut and sew panels on the sleeves, and a DC Logo slapped on the chest gives you plenty of room to get down with whatever you're up to. 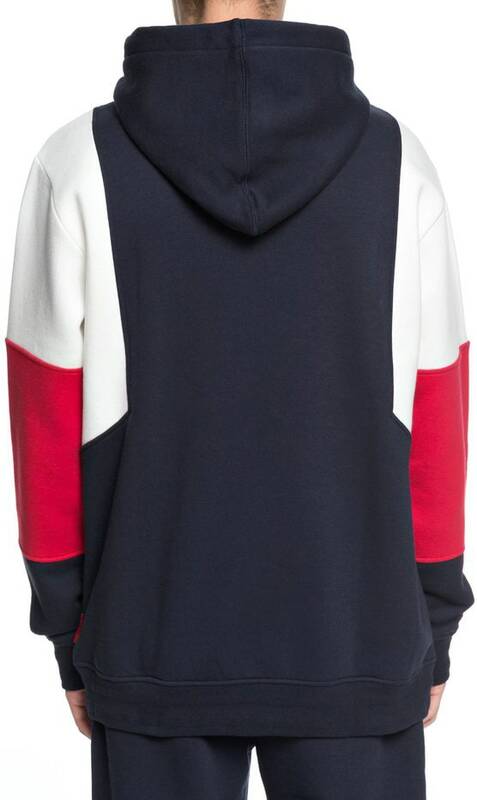 It has ultra warm thick brushed sweat fabric and a traditional kangaroo pouch on the front as every good hoodie should.